2 Bedroom, 2 Bath condo perfectly situated just minutes from downtown. 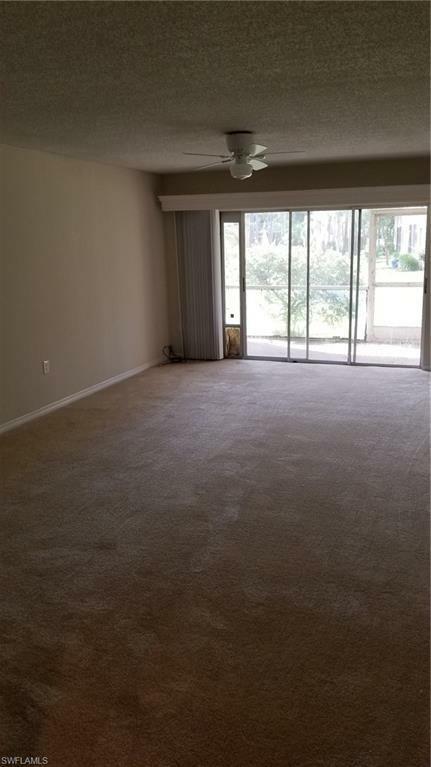 Close to the pool and tennis court, this unit is a must see. 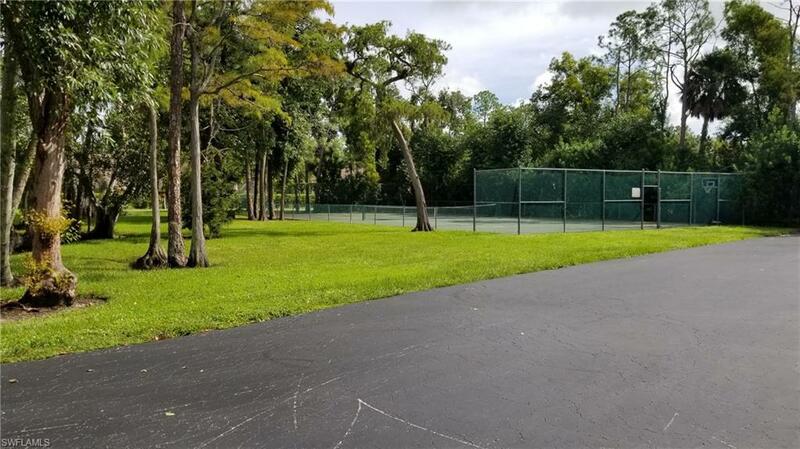 Play tennis and swim right on the premises or take a quick short ride to the best of famous 5th Avenue and the beaches. 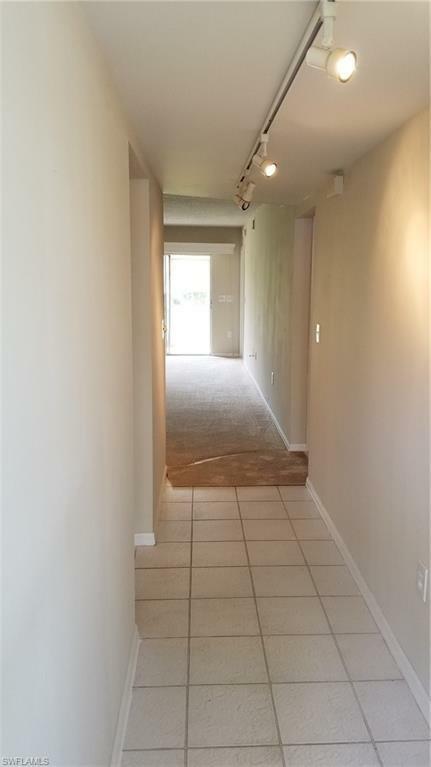 New Carpet, Fresh Paint and other touches are sure to impress. Both the price point and the condo fees make it perfect for the owner buyer or investor. 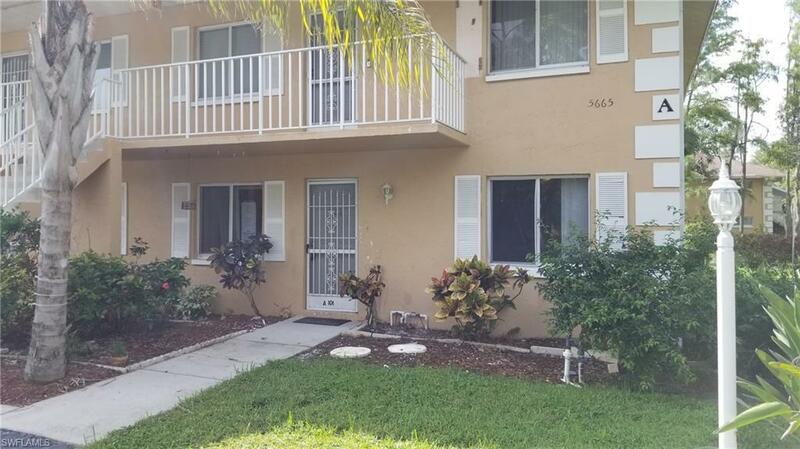 Convenient to I-75, Marco Island and all of Naples. Schedule your showing today!